Google Play allows you to easily refund an app — for any reason — within the first two hours after purchasing it. After that, it gets a bit more difficult and situational — but there are still ways you can potentially get a refund. 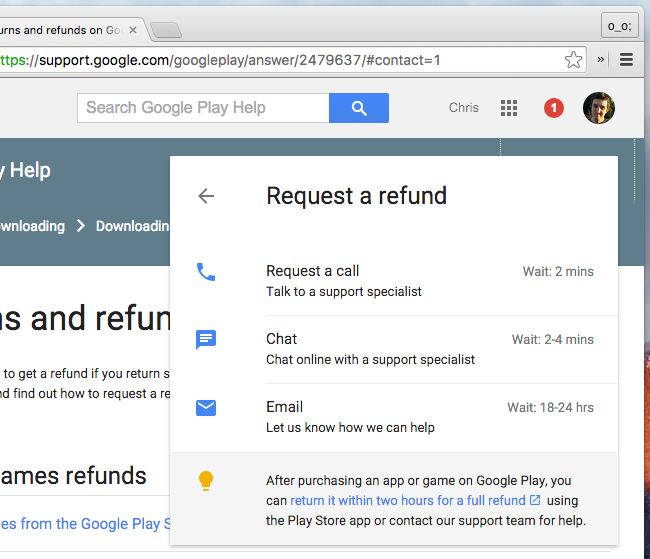 There’s no automated way to request refunds for in-app purchases from within Google Play. You’ll have to contact the developer or Google for help refunding or solving problems with in-app purchases. Google Play’s refund policy is extremely generous within the first two hours after purchasing an app. In the past, this refund period was fifteen minutes — which often wasn’t enough time to download a large game and verify it worked on your phone or tablet. Now, two hours should be much more reasonable. Within two hours after buying an app, you can get a complete refund for any reason — no questions asked. It’s all automated, but it’s possible Google might step in if they detect an account abusing this. 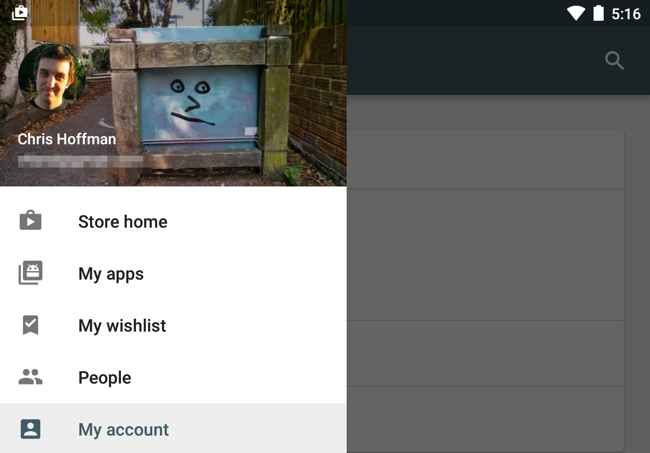 To do this, open the Google Play app on your Android device, tap the menu button, and tap “My account”. Scroll down to the “My orders” section. Locate the app you want refunded. If it’s been less than two hours since you purchased the app, you’ll see a “Refund” button. Tap the “Refund” button. Google Play will refund you your money and uninstall the app from Android device. The app purchase on this page will now read “Cancelled”. Note that you can only do this once for each Android app or game. If you buy the app again in the future, you won’t be able to refund it — that second purchase is permanent. This prevents people from continually refunding and repurchasing apps to avoid paying for them. After the two-hour refund period is up, that’s it. There’s no more easy, automated refund option. Instead, the app’s developer is allowed to decide whether you get a refund or not. To get a refund, you’ll have to appeal to the app’s developer. Each developer is allowed to come to their own decision, so there’s no single policy that applies here. However, if an app you purchased recently suddenly stops working and becomes unusable, that would be a good reason to request a refund. If your child used your phone or tablet to purchase an app without your knowledge, a developer might also decide to help you. If you just want your money back because you’ve finished a mobile game, the developer probably won’t be very accommodating. 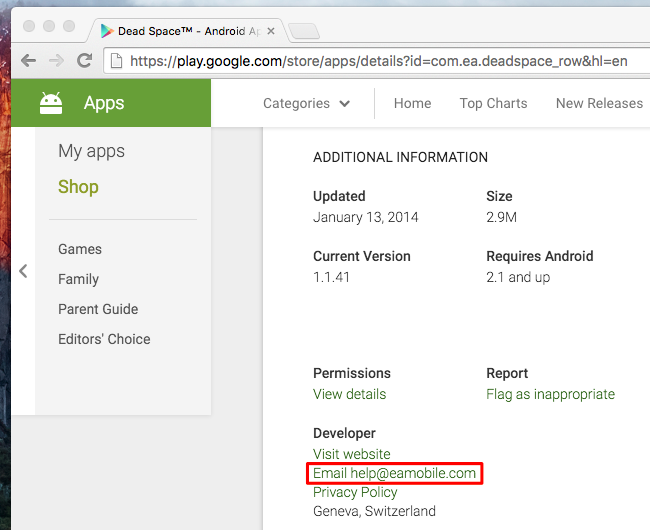 You’ll find an app developer’s contact information listed on an individual app’s page. On your Android smartphone or tablet, open Google Play, search for the app’s name, and look at its page. Tap “Read more”, scroll down, and look for the contact information. On a computer, you can search the Google Play website for an app and look at the app’s page. 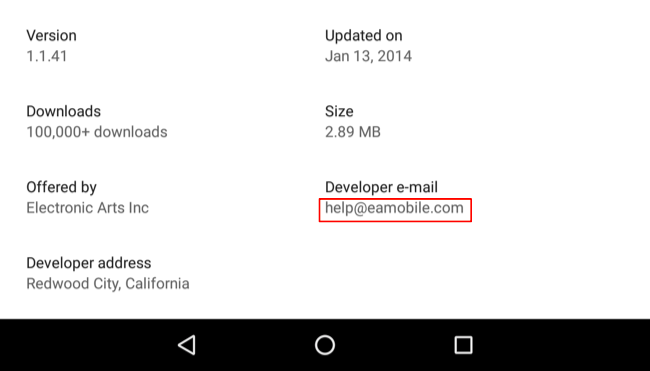 Scroll down to the “Additional information” section to see the developer’s contact information. Contact the developer and ask for a refund, explaining why you think you should get one. The developer has the final say here. Google likely won’t refund your purchase unless you have a very good reason. However, if you do, it’s worth a shot. Visit the Google Play help website, click “Contact Us,” click “Android apps & games,” and click “Request a refund” to get started. You’ll be able to contact support by phone, text chat, or email. The two-hour window gives you a bit of protection, allowing you to purchase apps you’re not sure about and see if they run well on your phone and are good enough to keep. After that two-hour window, you probably won’t get a refund — unless you have a good reason and the developer or Google’s customer service people are helpful.